I bought my first butternut squash of the season. Last fall and winter I bought one at least every other week. I chop them up, roast them and eat it throughout the week. 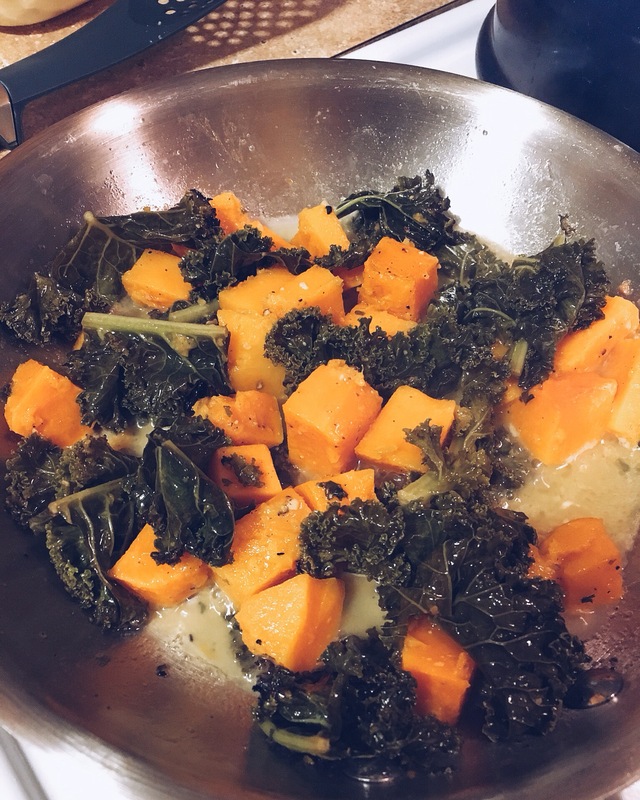 I got a little excited and bought the biggest one I could find…it’s been a week of butternut squash all day everrrry day, so I tried to get a little creative incorporating it into my meals. 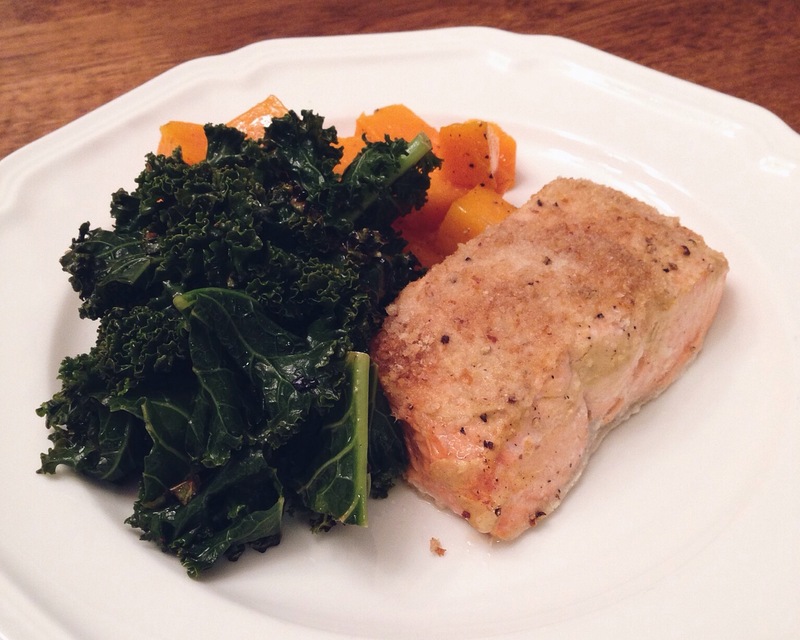 Enjoyed it the first night with some Dijon crusted salmon and sautéed kale that I found at the farmers market over the weekend. The salmon was AMAZING, a must try recipe. 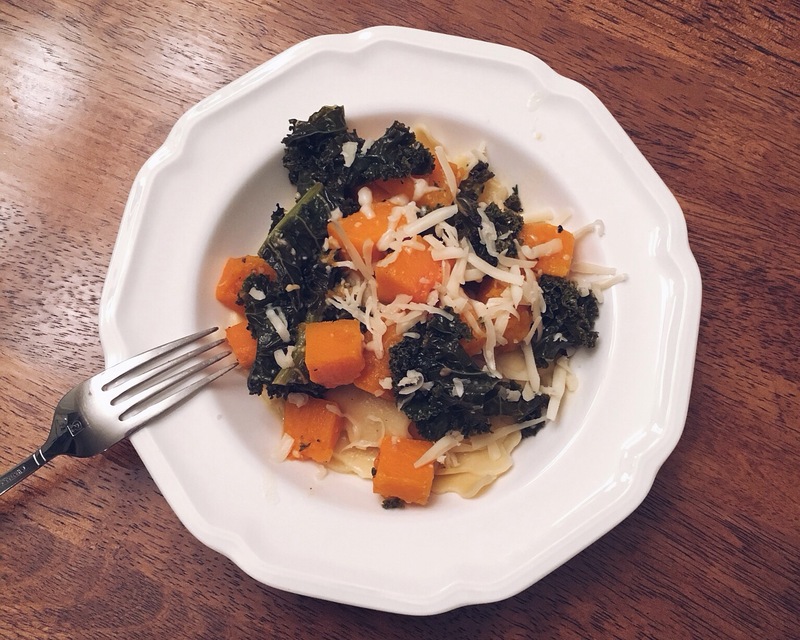 The second way I used it was sautéed with the leftover kale, a simply seasoned butter sauce put over some butternut squash ravioli. Butternut squash everyything, seems to be a one person trend over here. I thought these noodles were so cute, I had to get them. 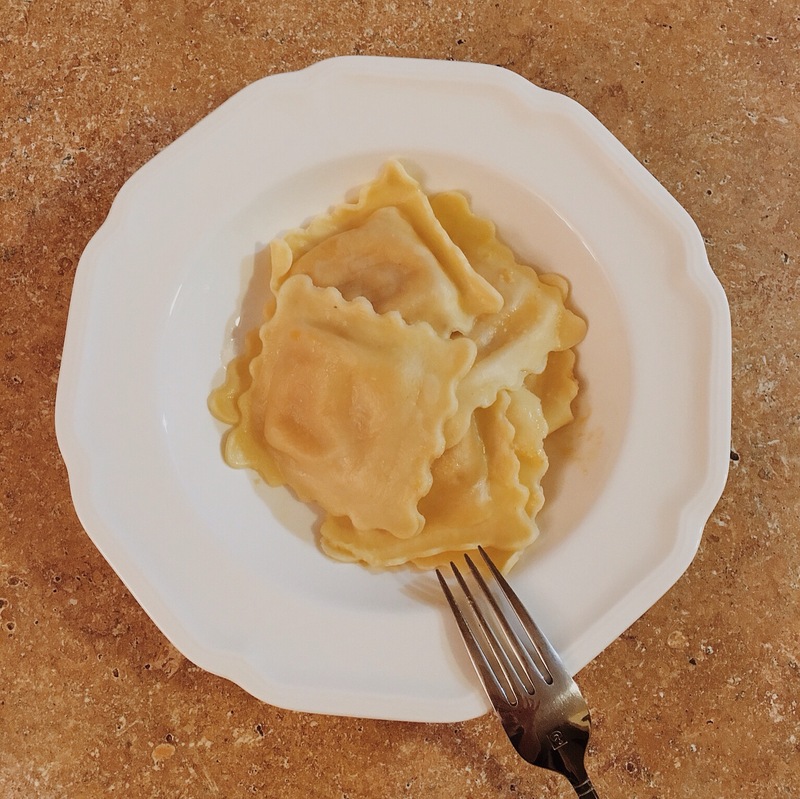 Topped it off with some fontina cheese…perfect for a mid-week meal. Third and final way I used it is in my all time favorite salad. 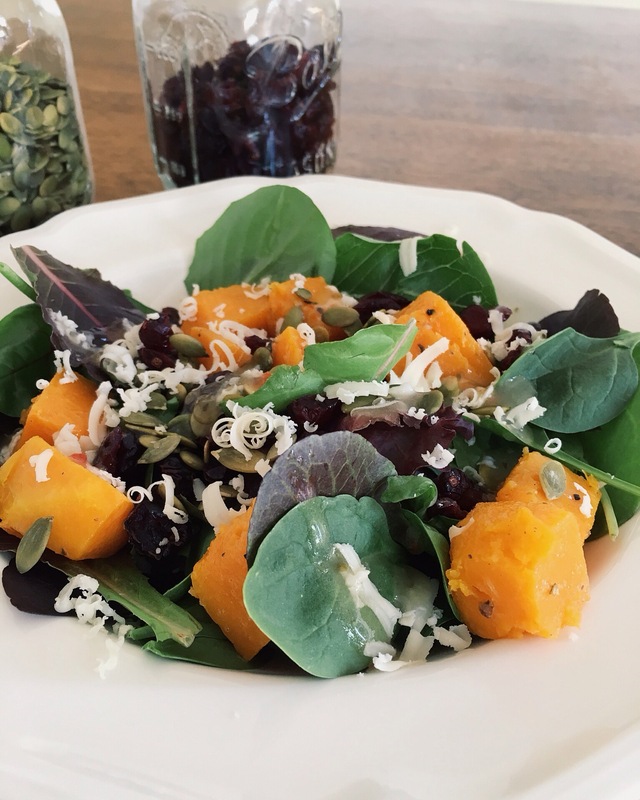 This salad is the reason I became so obsessed with butternut squash in the first place. I’ll be sure to share the details soon! 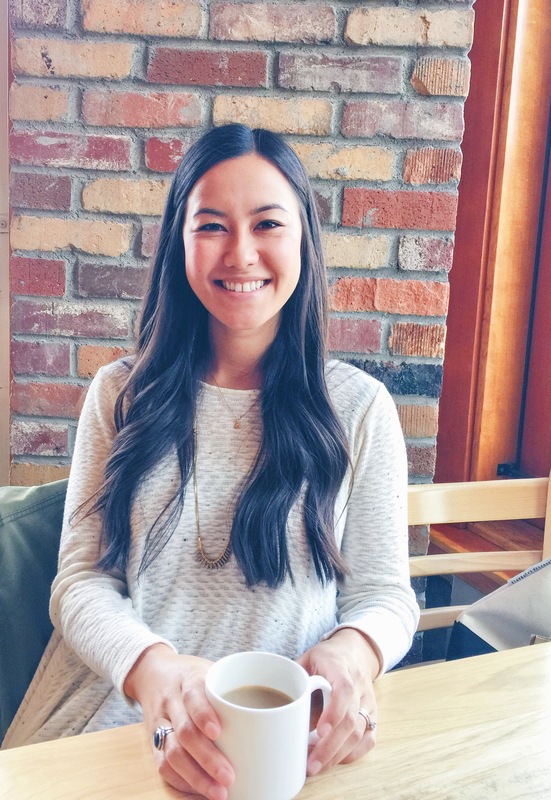 I hope this post brings some inspiration to your meals! Line a baking sheet with foil. 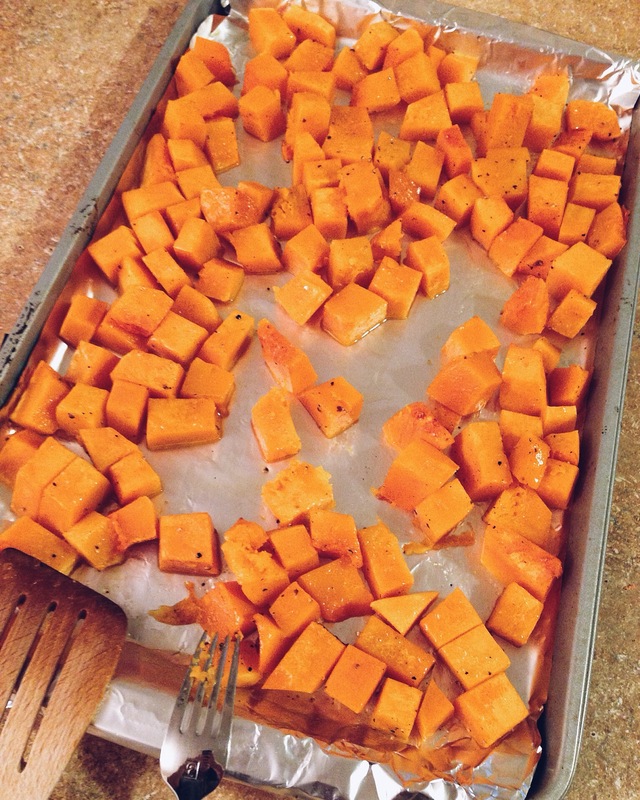 Peel, de-seed, and cut butternut squash into 1 inch squares. Put squash on pan and drizzle with olive oil, and season with salt and pepper to taste. Roast in the oven for about 25 minutes. Here’s a good step by step on prepping a butternut squash from the kitchn. I do it this way except I use a knife to peel the squash instead of a peeler.